Queens is both the largest borough of New York City and the second most populated. Queens is also notable for being the most ethnically diverse urban area in the entire world, representing over 100 nations and speaking 138 different languages. 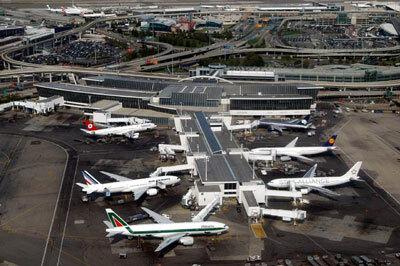 Two of New York City’s most important airports are located in Queens, JFK International and LaGuardia Airports. Because these are two of the busiest airports in the world, the airfield over Queens is the most congested in the world. 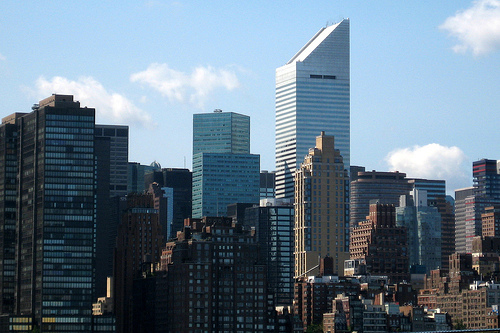 Queens qualifies for several other superlatives, such as the most diversified economy in all five boroughs, the tallest skyscraper in the New York City outside of Manhattan and the tallest building on geographic Long Island, the Citicorp Building in Long Island City. Similar to the rest of Long Island and the New York area, Queens was originally inhabited by Native American peoples, and later by Dutch and English settlers. Queens became a borough of New York city in 1897, and in 1899 the eastern 298 square miles of Queens became the western portion of Nassau County. In the three year period between 1905 and 1908, the Queens portion of the Long Island Rail Road was electrified. The Queensboro bridge was completed in 1909, and railroad tunnels in 1910, expanding transportation to and from Manhattan which was originally limited to ferries. Later, the Throggs Neck Bridge and the RFK Bridge (formerly called the Triboro Bridge) further increased commuter options. 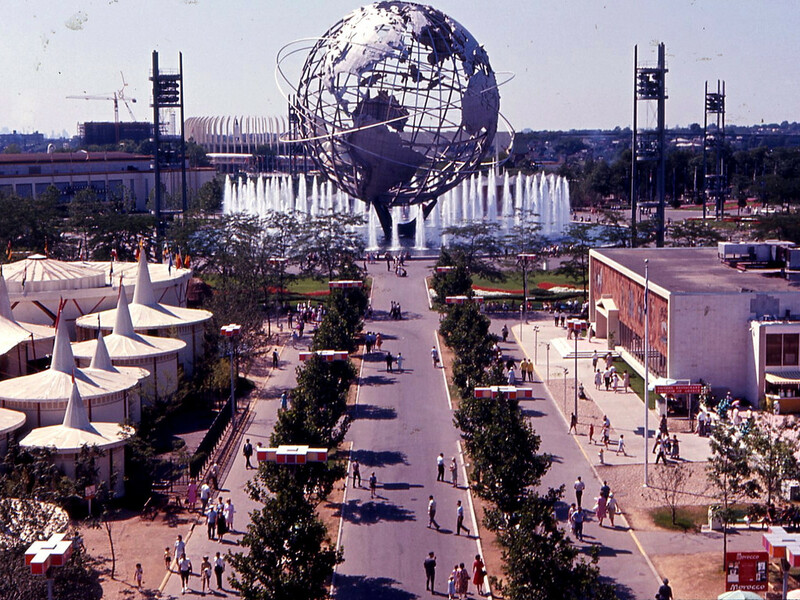 Two World’s Fairs were held in Queens County in 1939 and 1964. Several of Queens’ smaller islands form part of the Gateway National Recreation Area, which was created in 1972 by the United States Congress to preserve and protect unique recreational, cultural and natural resources. This area is managed by the National Park Service and comprises eleven park sites, including the Jamaica Bay Wildlife Refuge, Carnarsie, and Sandy Hook, just to name a few.